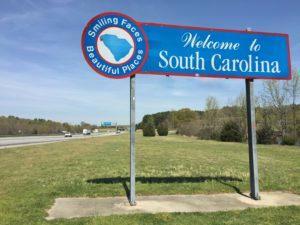 "For many years, South Carolina has actively promoted clean transportation and alternative fuels throughout the state.  Its Palmetto Clean Fuels (PCF) initiative... helps lower fuel costs, improve air quality, diversify fuel resources by reducing vehicle miles traveled, promote idle reduction and fuel economy measures, and encourage bicycle and pedestrian efforts. PCF also works to increase adoption of electric vehicles (EVs) among state agency fleets, promote EV education, and act as an EV informational and educational resource for stakeholders statewide and nationally." What types of funding or incentive programs work best to encourage the adoption of alternative fuels? What state and federal policies are most important in moving the transportation sector towards cleaner fuels? What are the hurdles? Are there similar policies in your state relating to goals for public fleet adoption of alternative fuel vehicles and how are these goals being met? Find these new publications and others in our Resource Library. 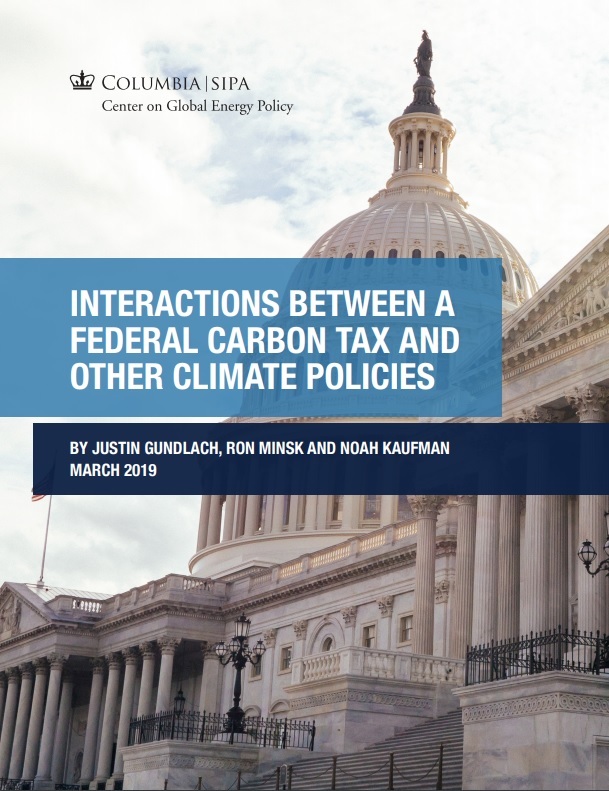 Which federal policies would support further emissions reductions and have broad-based support? Should federal and state clean energy policy be focused on stimulating the private sector? If so, what should those specific policy initiatives be? Considering the growth in corporate procurements and voluntary carbon disclosures, how can customers and shareholders be more empowered in their day-to-day decision-making to choose low-carbon goods and services? 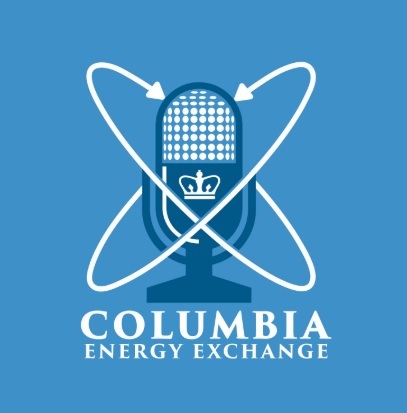 Check out last week's Columbia Energy Exchange podcast from Columbia University's Center on Global Energy Policy. 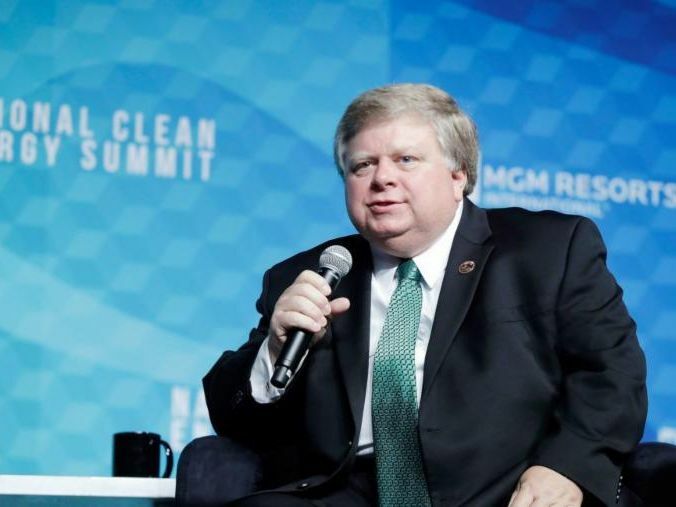 In this episode , host Jason Bordoff is joined by Lord Adair Turner, Senior Fellow at the Institute for New Economic Thinking, Chair of the Energy Transitions Commission, and former Chair of the UK Parliament's Climate Change Committee. Lord Adair Turner and Jason discuss a recent report, Mission Possible: Reaching Net-Zero Carbon Emissions from Harder-to-Abate Sectors by Mid-Century , that outlines the possible routes to fully decarbonize cement, steel, plastics, trucking, shipping, and aviation — which together represent 30% of energy emissions today and could increase to 60% by mid-century. 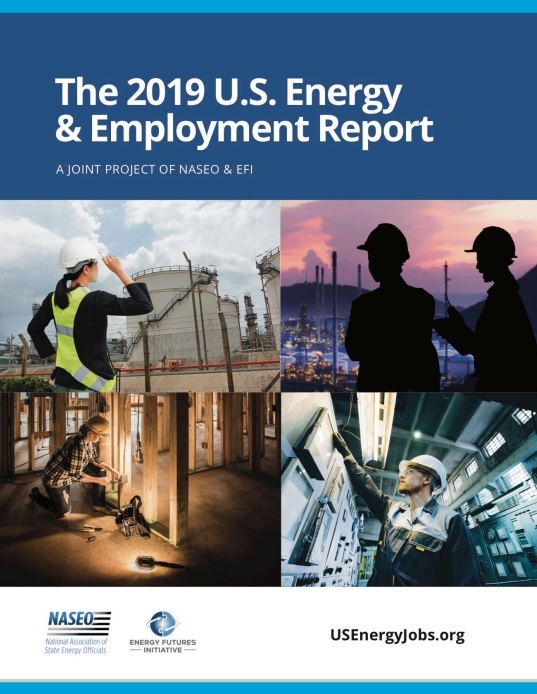 See also this week's Columbia Energy Exchange podcast on the outlook for energy jobs in the United States. 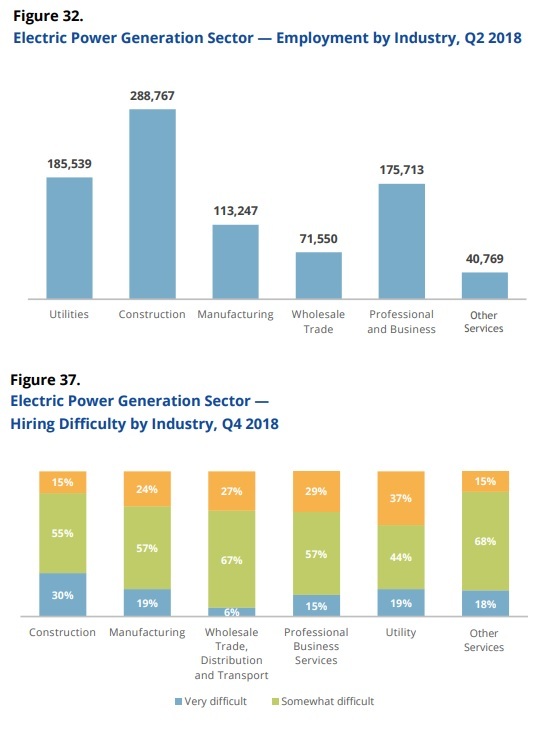 Source: Energy Futures Initiative and the National Association of State Energy Officials, The 2019 U.S. Energy & Employment Report , p. 57, 60, March 2019. 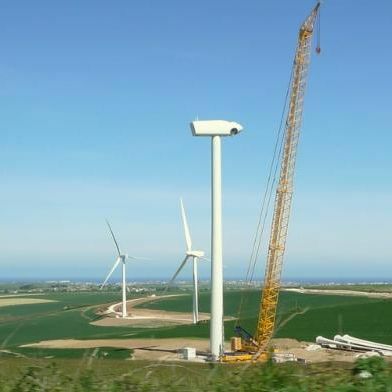 The U.S. Senate Energy and Natural Resources committee held a full committee hearing to Examine the Electricity Sector in a Changing Climate last Tuesday, March 5. 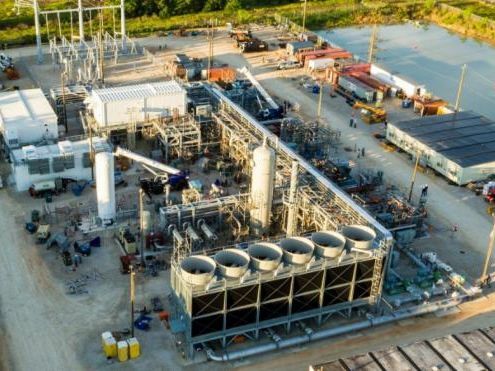 "This has got to be a priority for all of us," said Senator Lisa Murkowski, Chairman of the Senate Committee on Energy and Natural Resources, in the hearing. "Certainly in Alaska we view that there is no choice here. In the Arctic, we’re seeing warming over twice the average of the lower 48. It is directly impacting our way of life. Diminishing sea ice and melting permafrost are real world challenges that we must contend with today." The Washington Post ran an op-ed from Sens. 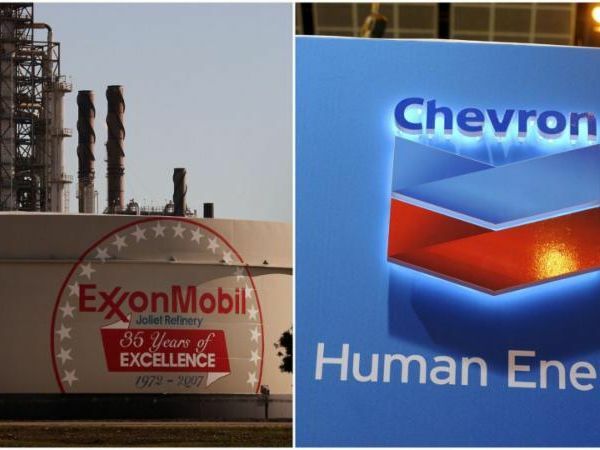 Murkoski and Joe Manchin three days later entitled, "It's Time to Act on Climate Change—Responsibly." The House Committee on Energy and Commerce held a full committee hearing on Wasted Energy: DOE's Inaction of Efficiency Standards and Its Impact on Consumer and the Climate last Thursday, March 7. When: Tuesday, March 12, 7:30-9:00 p.m. When: Wednesday, March 13, 10:00 a.m. When: Wednesday, March 13, 1:00-3:00 p.m. When: Thursday, March 14, 9:00 a.m.-12:15 p.m.
To see a comprehensive list of energy events across the United States, visit the OEP Events Calendar. The Our Energy Policy Foundation is a non-partisan, 501(c)(3) non-profit and does not have or endorse any specific political, programmatic, policy, or technological agendas, but rather seeks to encourage a broad discussion of all points of view. OurEnergyPolicy.org's mission is to facilitate substantive, responsible dialogue on energy policy issues and provide this dialogue as a resource for the public, policymakers, and the media.